Ecologist Jodi Hilty explains what conservationists have learned about linking critical habitat areas together. Animals today live in a shrinking world. Development, resource extraction and roadbuilding have fragmented landscapes and reduced wild spaces making it harder for animals to find food, search for a mate and adapt to a changing climate. To help address these problems, ecologists and conservationists have been working for decades to create wildlife corridors — areas of natural habitat that can reconnect fragmented habitats. These projects have ranged from small-scale efforts to build safe passage over highways to major conservation efforts protecting millions of acres. 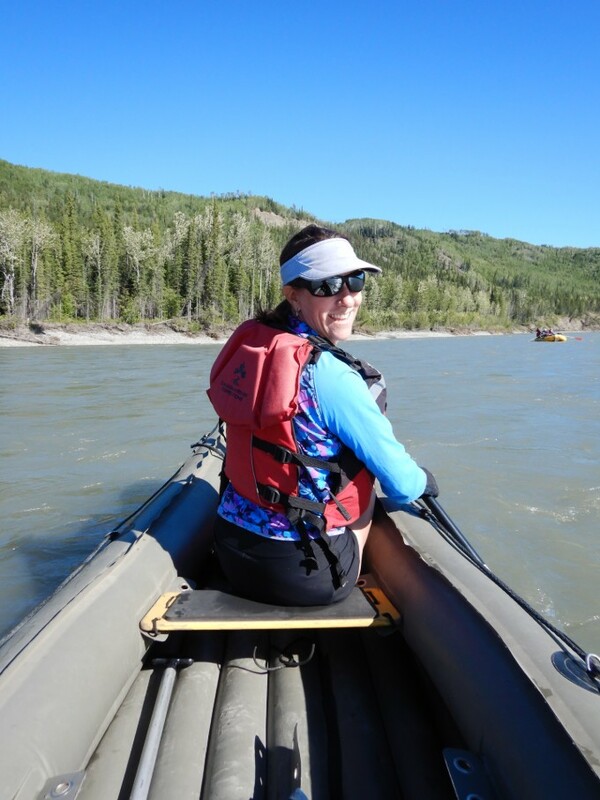 For more than 20 years, ecologist Jodi Hilty has been one of the people at the heart of this work. As president and chief scientist of the Canada-U.S. nonprofit Yellowstone to Yukon Conservation Initiative (Y2Y), Hilty has helped lead the organization’s work to connect and prot ect habitat in the massive region stretching 502,000 square miles across western North America from Wyoming to the Northwest Territories. 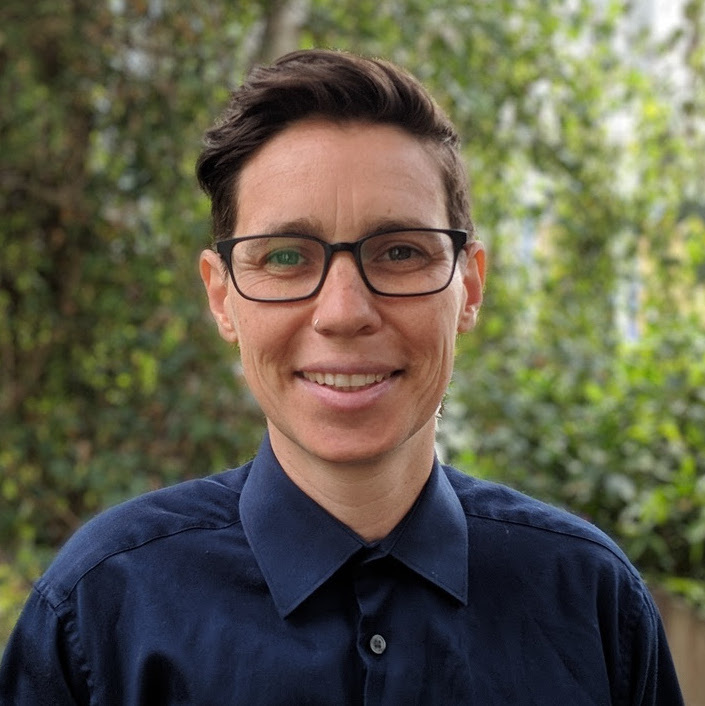 She’s also co-author of the book Corridor Ecology: Linking Landscapes for Biodiversity Conservation and Climate Adaptation, due out in April, which explains why corridors are needed now more than ever with a changing climate. We talked to Hilty about what kind of wildlife corridor projects have been most successful and why corridors aren’t just for land-based animals. What have been some of the impacts of habitat loss and fragmentation on wildlife? What kinds of species have been most affected? Habitat loss and fragmentation affects wildlife in a number of different ways. Generally, wildlife that have specific needs or large home-range requirements in more intact habitat are more likely to experience a reduction in total numbers or disappear from part of their original range. This is particularly true where smaller and more isolated patches of habitat remain because they often can only sustain smaller populations, and smaller populations are more likely to go extinct. There are three kinds of animals that have difficulty in places where natural habitat is disappearing or has become fragmented. The first is migratory animals — these are animals that need to move seasonally to obtain resources. For example, some wildebeest and pronghorn populations have been lost in places where they can no longer migrate. Second are animals that are fewer in number and require large home ranges, especially those that have a harder time co-existing with humans, such as grizzly bears and tigers. Many isolated, small populations have gone extinct or are at high risk of extinction. And third are specialist animals that have very specific needs and don’t do well in altered environments — animals like orangutans and tiger salamanders are examples of specialists that face challenges with habitat loss and fragmentation. What are some of the most exciting wildlife corridor projects you’re working on now? Wildlife corridors are one tool that can help reconnect disconnected patches of habitat and so are essential to achieve the Y2Y vision of connecting and protecting habitat in the region for people and nature to thrive. We worked with Vital Ground, a land trust in western Montana this year to purchase lands just west of Missoula to help maintain a corridor between Ninemile and the Bitterroot Ranges for grizzly bears and other wildlife. This is one of the key connections to allow grizzly bears to naturally re-occupy the Salmon-Selway wildland complex in central Idaho. Road-crossing projects in the Y2Y region are also really exciting. 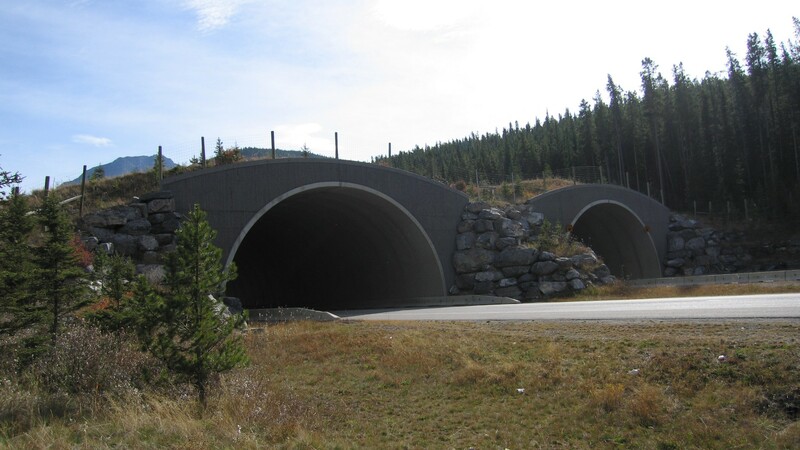 The region already has more than 100 underpasses and overpasses dedicated to getting wildlife safely across roads. A new overpass on the TransCanada highway east of Banff in Alberta is at the design stage, and Y2Y is supporting the Valhalla Wilderness Society to study how to solve the problem of western toads getting killed on Highway 31A in British Columbia. Animals of all sizes can face problems getting across roads safely. The book you co-authored, Corridor Ecology, is coming out with a second edition in April. What have been some of the most important developments in this field since the first edition was published in 2006? The science has advanced significantly, and the implementation of corridors has become vastly more widespread, with a proliferation of studies focusing on habitat connectivity originating from all over the world. 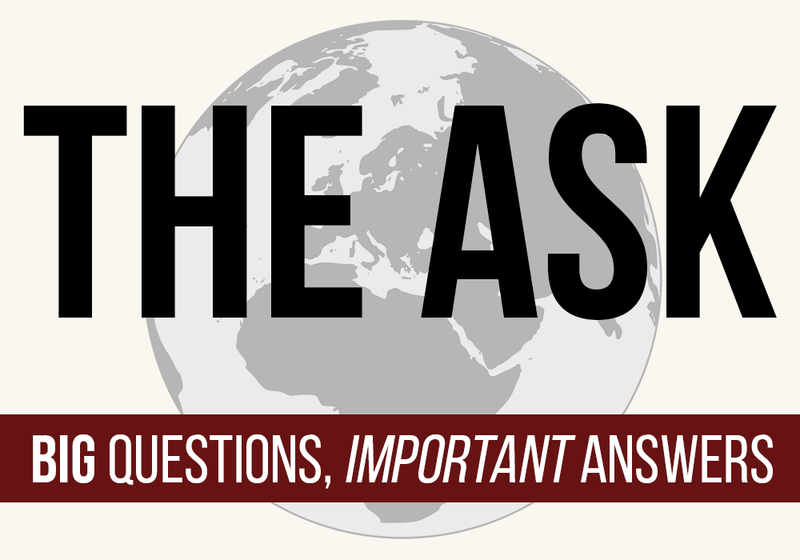 Over half of these studies are coming from the U.S., followed by Spain, China and Australia. There have been more than 180 new papers published on connectivity and climate change alone — a field that was in its infancy in 2005 when we submitted the first book for publication. Likewise, the growth and sophistication of various connectivity modelling approaches also exploded in recent years, as did other related science and implementation efforts. Which wildlife corridor projects have been most successful? It is difficult to say — there have been many corridor conservation projects around the world. It is so exciting to see once-denuded creeks in Australia restored so well that a wide corridor of habitat has regrown and wildlife like Lumholtz tree kangaroos (Dendrolagus lumholtzi), which are threatened by large-scale clearing of rainforest habitat, are using the corridors. Closer to my home, Dr. Michael Proctor has been monitoring grizzly bears on the U.S.-Canada border and has been able to verify wildlife using key corridors. Most wildlife corridors we hear about are on land, but what about the sky and sea? The concept of wildlife corridors took off quickly on land but connectivity in the marine environment has recently emerged as a field of research and we are pleased to have University of California, Santa Cruz marine ecology professor Mark Carr and NOAA research ecologist Elliott Hazen contributing a chapter on the topic in our book. There is now research into deep-sea connectivity in oceans, as well as near the shore, like along coral reefs. In some ways, flyways have been a pioneering part of the world of connectivity. North America has done quite a good job of protecting major flyways, mostly by making sure wetland stop-over sites for birds were maintained or restored. There is increasing discussion about what corridors in the sky might look like, but more work needs to be done to explore this concept.